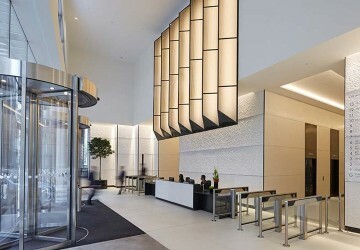 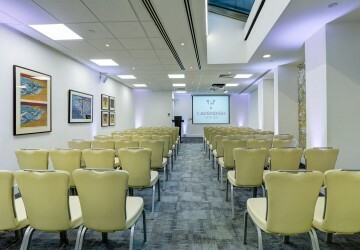 America Square Conference & Events Centre brings together the contemporary with the uniquely historic in bright, innovative spaces located in the heart of the City of London’s Square Mile. 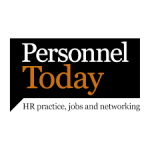 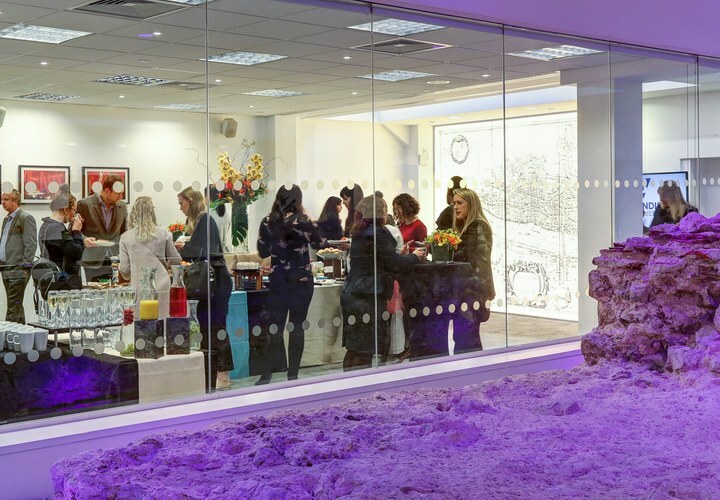 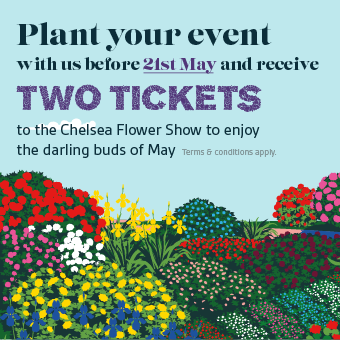 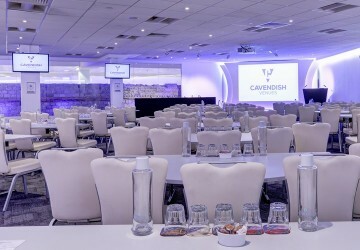 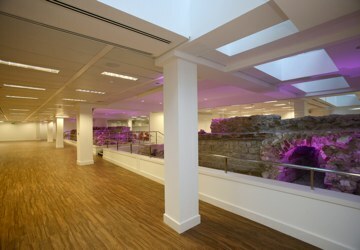 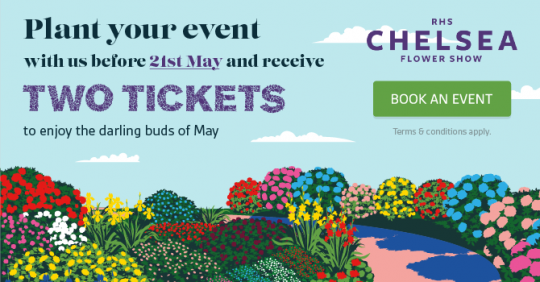 The historic Roman London Wall runs through the venue providing a memorable backdrop to conferences, AGMs, exhibitions, product launches, training seminars, dinners and drinks receptions. 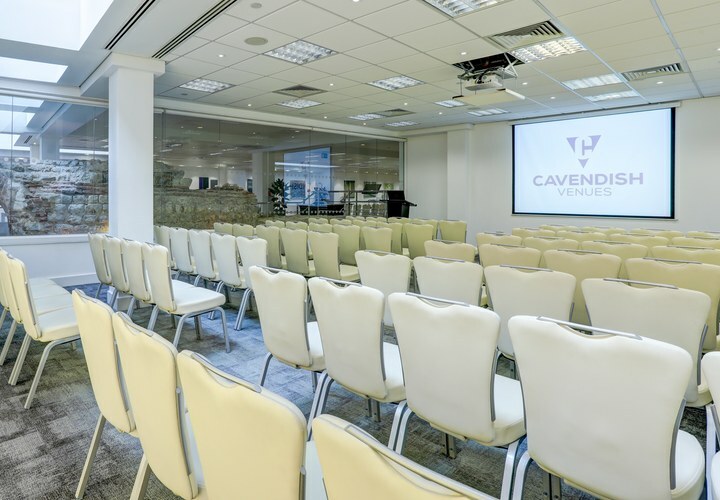 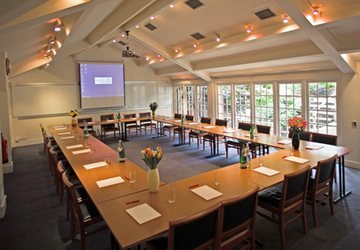 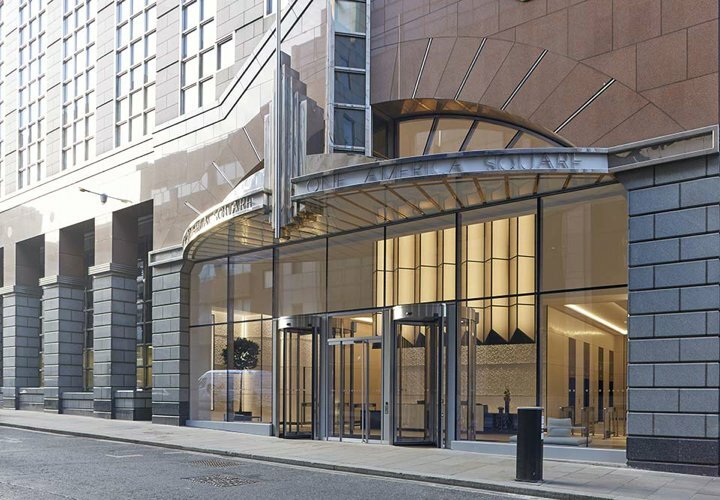 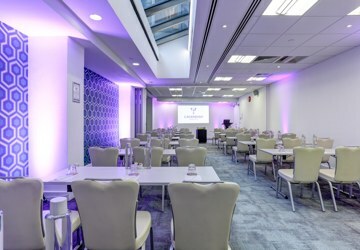 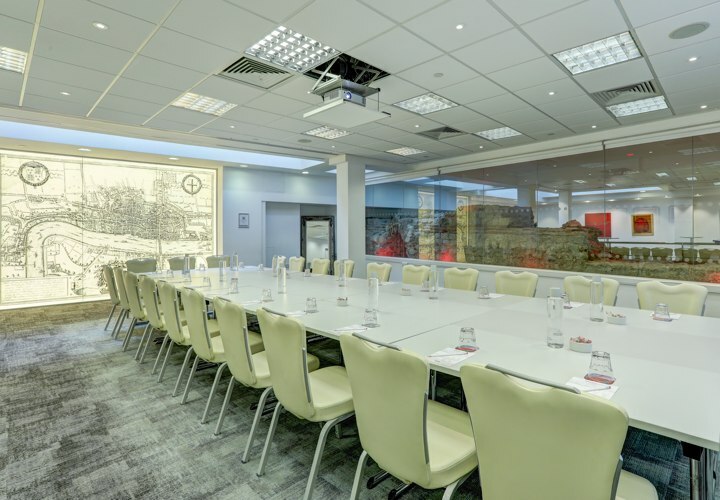 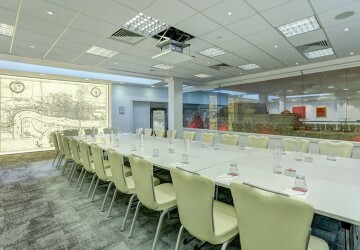 America Square is the perfect venue for large conferences, training and executive board meetings across a series of seven suites, seating from 2 – 270. 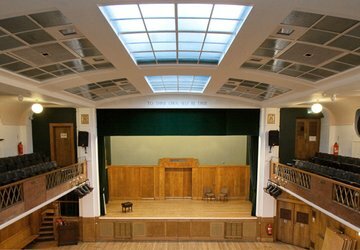 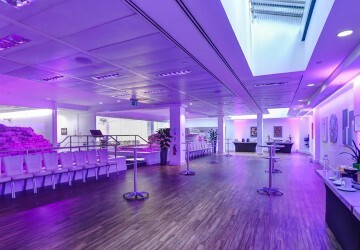 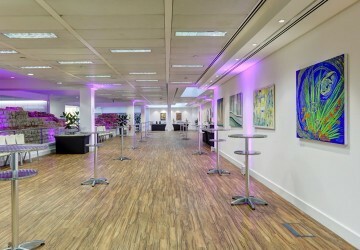 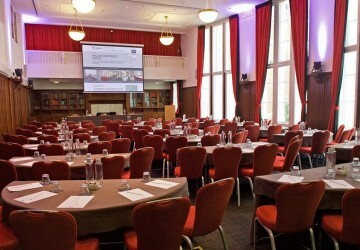 An outstanding, complete and modern central London venue. 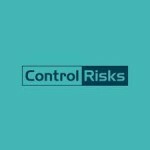 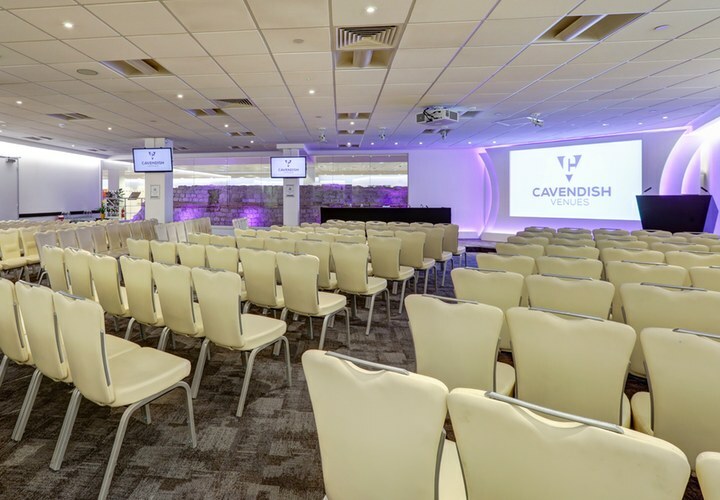 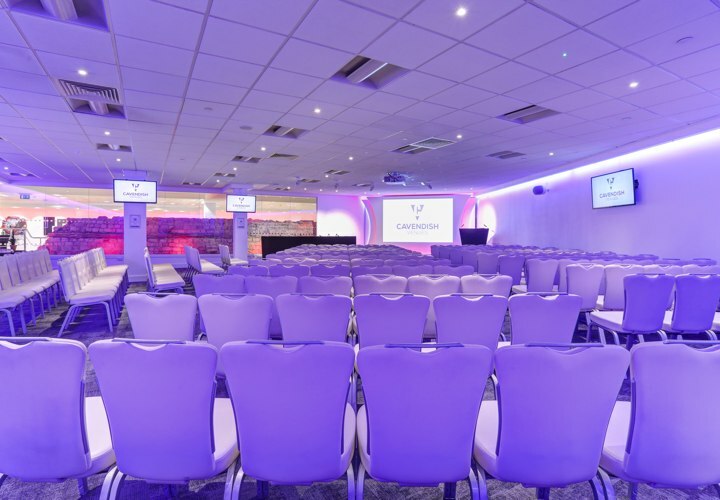 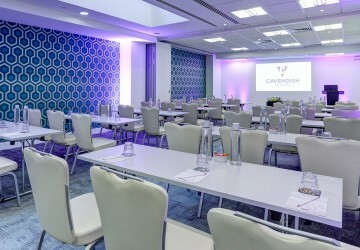 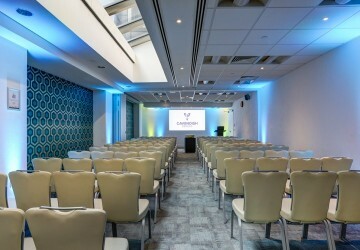 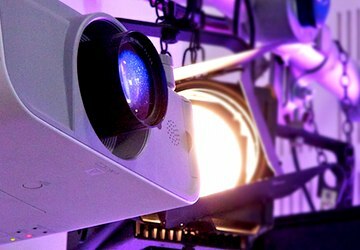 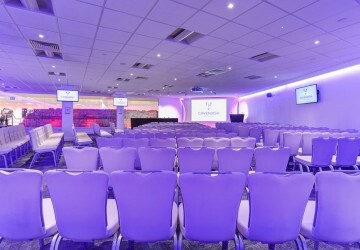 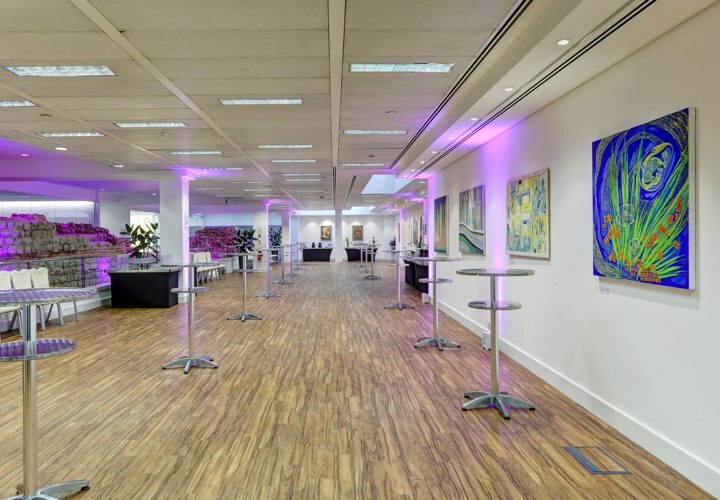 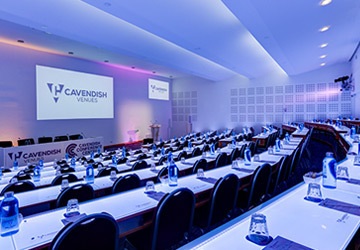 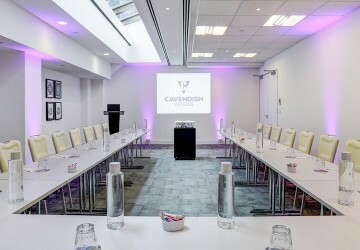 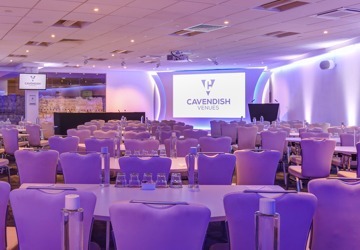 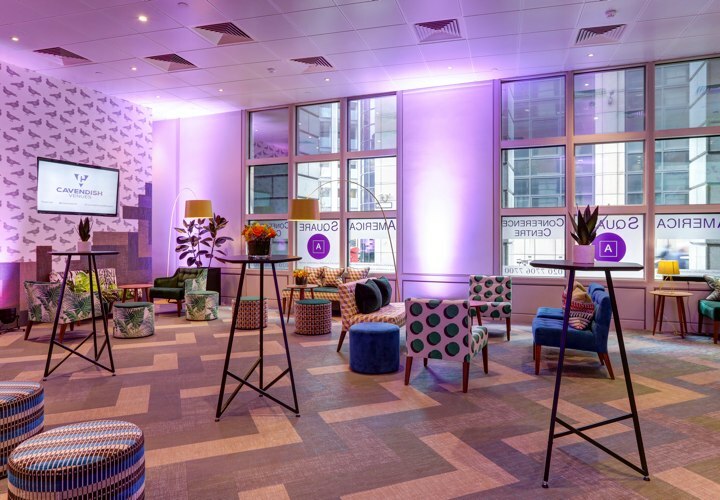 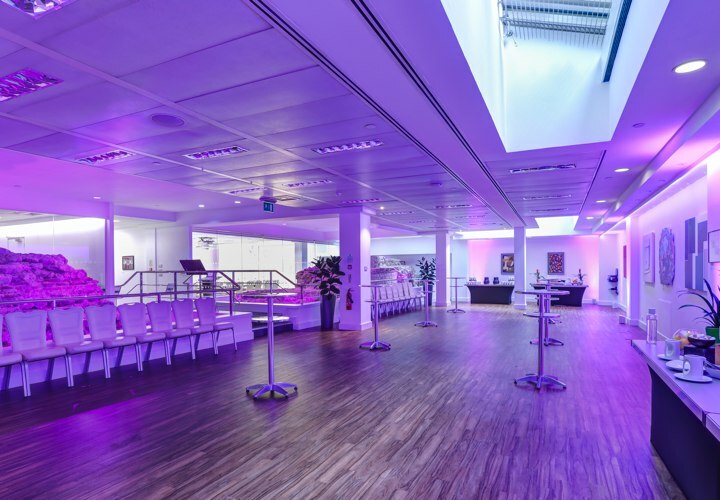 There are excellent branding opportunities throughout the venue on large plasma screens and via wall projection in the spacious and newly refurbished reception area, making it an ideal venue for exclusive use events ranging from conferences to awards ceremonies. 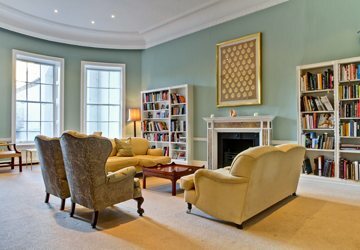 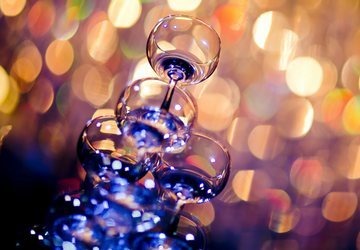 This multi-award winning venue boasts an outstanding 91% repeat client rate (measured by value). 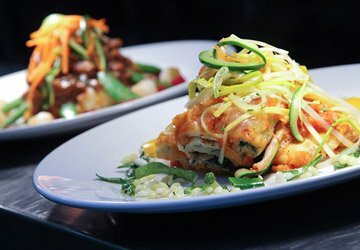 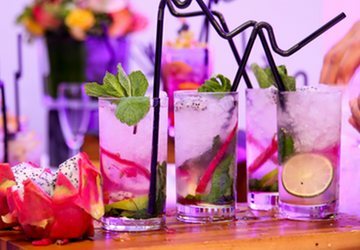 Catering is produced in-house using locally sourced ingredients and our Audio-Visual offering is second to none.